At CASNR we are uniquely devoted to your future success as a Husker and as a Husker alum. We have a variety of experiences that prepare you for campus both before you step foot in Lincoln and while your feet are on the East Campus pavement. Ensuring Your Future helps you by directing you along the path so you are assured a job offer after graduation, or we will give you further education to make it happen. The college offers numerous leadership experiences to prepare you for the future career you seek. We don't want to make finances a roadblock so we provide a variety of options to help you fund your education, whether it is a campus job, scholarships, or financial aid. 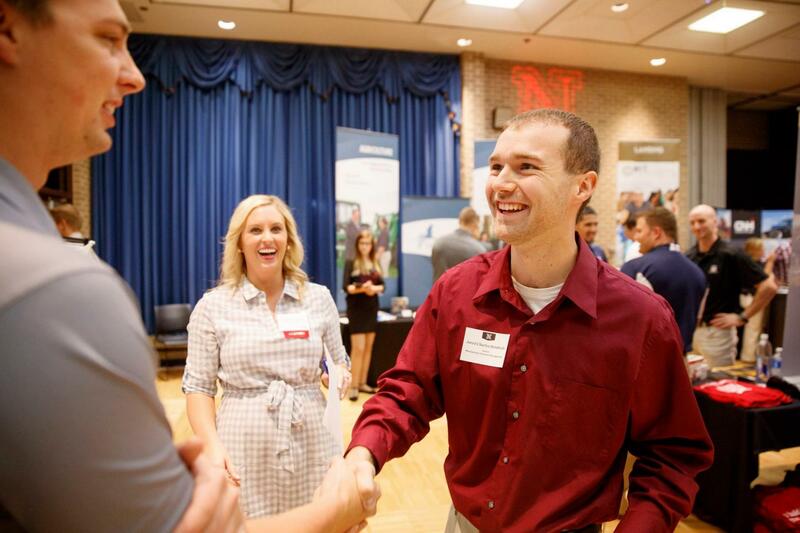 Finally, even before you join us as a Husker, you can get a jump on your college credits with the Nebraska Now program. You can experience a real college course for college credit before you even enroll as a Husker. Read more below and on the following pages to learn how CASNR makes a difference for you. There are several options for financing an education including scholarships, financial aid, or campus jobs. Typically, nearly 40% of our students received either college or department scholarships. Experience and leadership are two key characteristics to discover your strengths, connect you with opportunities to develop your leadership skills, and provide the real-world experience you’ll need to compete in your chosen career. Can't wait for College? Don't. Looking for a real head start on your transition to college? As a high school student you can take real college classes taught by real college professors to earn real college credit through Nebraska Now.